This entry was posted on January 13, 2017 by Liz Foulds. If you live in a built-up area, you may believe that you can’t use coal due to smoke control regulations. 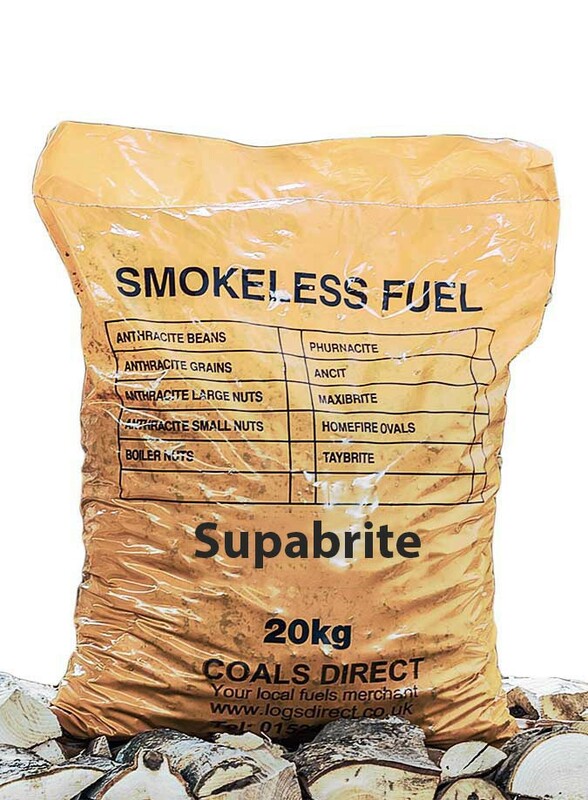 While you can't use old-fashioned coal, you can use smokeless coal. Furthermore. there are steps you can take to ensure that you do not produce too much smoke when you burn coal. We’ve listed these steps in today’s blog entry, in order to help you reduce smoke from your stove or fireplace. 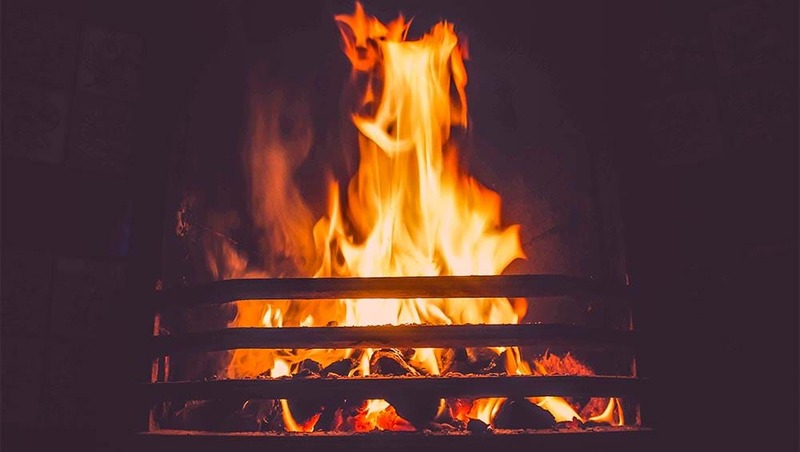 By following these steps, you can ensure that your stove produces minimal quantities of smoke and can be used in built-up areas. 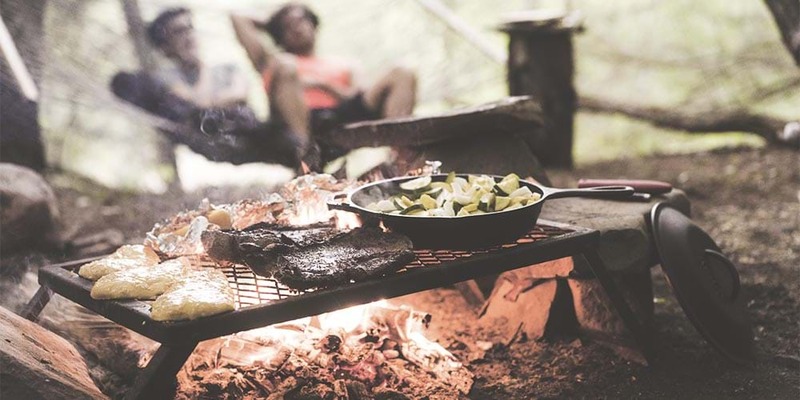 The simplest way to minimise the amount of smoke you produce is to carefully manage the amount of coal you use. 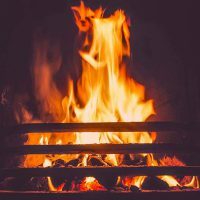 Think about how much coal your fire, stove or boiler will need to stay hot for the length of time you need and only use that much. If your device only has the fuel it needs, it won’t be able to keep burning through fuel and producing smoke when you’re done using it. What’s more, no matter how long you run your device, smaller quantities of coal will always produce less smoke than large quantities. Some types of coal (such as anthracite) have very few impurities and therefore burn cleaner than ordinary house-coal. They produce minimal smoke and can therefore be used in highly-populated areas. 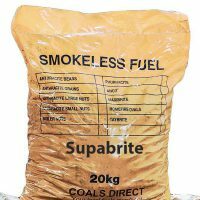 You can use approved smokeless coal without violating any smoke control regulations. We have already discussed carbon capture technology in our entry on reducing the environmental impact of log fireplaces. 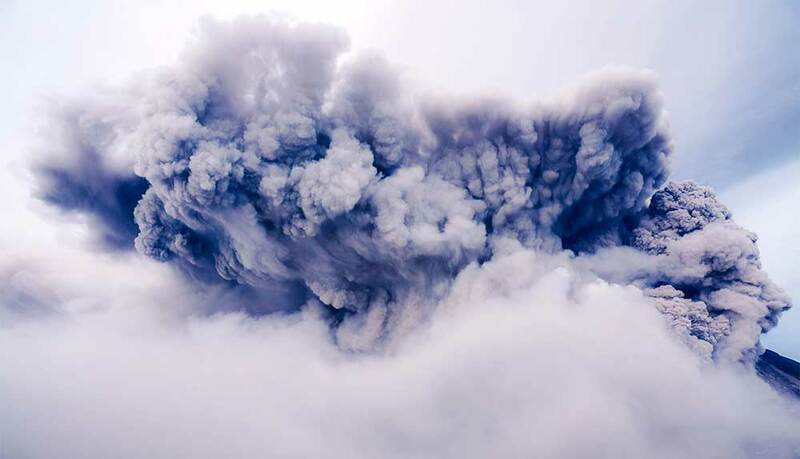 However, it’s important to realise that this technology can also be deployed to capture the smoke produced by coal-burning devices, therefore enabling you to use coal fuel in smoke-controlled areas. At Logs Direct believe that you should be able to use whatever type of fuel suits you best, regardless of where you live. 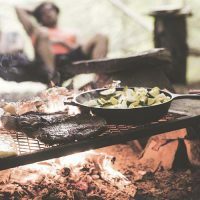 The tips we’ve provided in this blog entry should help you reduce the smoke that your coal-burning devices produce so that you can use them anywhere in the country.